Developing well-rounded and healthy dancers is one of our top priorities here at SDC, where we believe every child can benefit from dance lessons! In keeping with this philosophy, we have recently developed a relationship with an amazing community resource: The Children’s Health Andrews Institute for Orthopaedics & Sports Medicine. Located just a short drive away in Plano, the Children’s Health Andrews Institute houses a dance medicine program led by Dr. Troy Smurawa, a dance specialist. 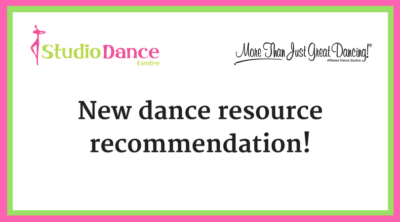 Because dance is a both an athletic activity and a performing art, optimum dancer health includes a lot of different elements, including correct body alignment and technique, safe strengthening and stretching practices, and smart nutrition. Dr. Smurawa and his team are equipped to support these unique needs and to care for dancers in the event of an injury. If you are looking for a way to enhance your dancer’s training, evaluate their strength, or rehabilitate an injury, we highly recommend looking into the services offered at the Children’s Health Andrews Institute. This is the only specialized dance medicine program in the area, so we’re lucky to have access to it! 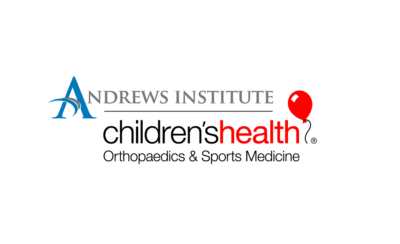 Click below on the logo to learn more about the Children’s Health Andrews Institute, or ask us to learn more about our personal experience with the organization.